Membership Info — Go! 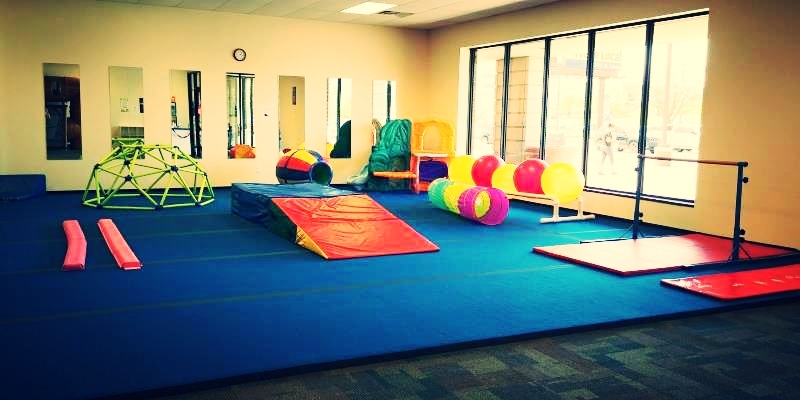 Kids Gym! Our annual membership is by far the best membership option that we offer! With our extended open gym hours and open play 7 days a week its well worth the money! This membership includes up to 2 kids. 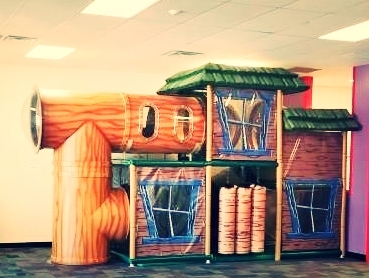 1-2 monthly visits will have your membership paid for, even with just 1 child! Annual members receive “perks” that drop ins don't. 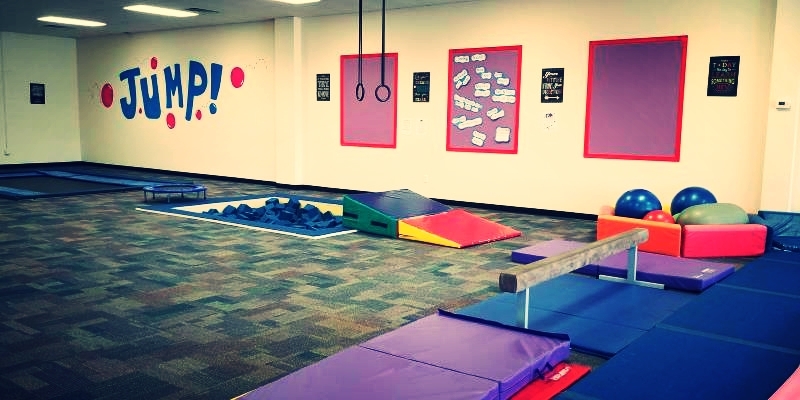 Annual members receive 10% off birthday parties (yes, even during sales), unlimited open gym time, and discounted rates on our special events that we periodically hold at the gym! The highly requested monthly membership option! Our monthly memberships again include 2 children. This membership is great for people who don't come as frequently as our annual members but still love saving money! In just two visits per month, you will be saving money! *Birthday and special event discounts not included in our monthly membership. Schools out! Our summer memberships are excellent options for people that can only come during the summer when the kiddos are out of school! Beat the heat, avoid those inevitable rainy days, keep kids active and off their devices! Our summer memberships are based on a per child cost! *Birthday and special event discounts not included in our summer membership.